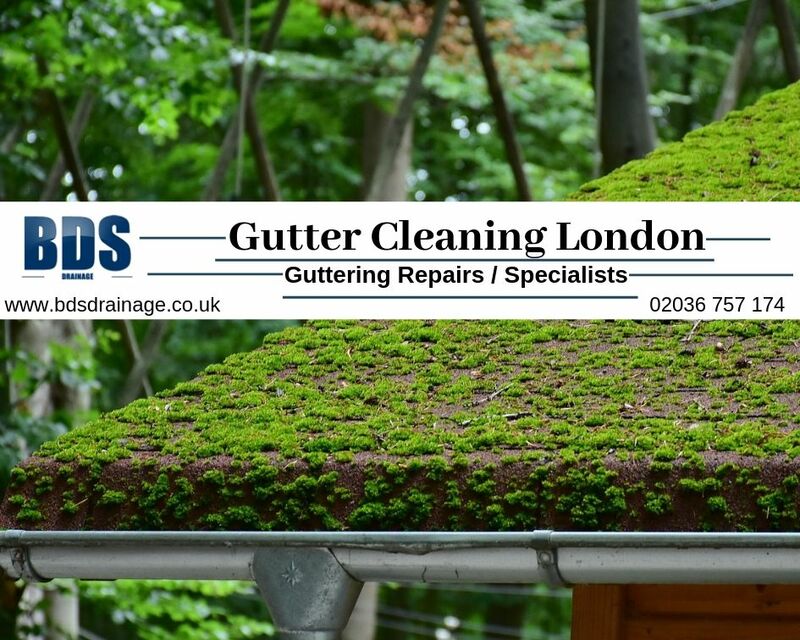 London gutter cleaning & repairs: Our dedicated team of experienced and London based engineers are specialized in gutter cleaning and is equipped to deal with any drainage problem in your area. Our drainage company in London operates 24 hours a day, 7 days a week, 365 days a year and offer a 24-hour fast response to customers in and around London. Areas of BDS gutter maintenance services include: gutter cleaning, high-level gutter cleaning, gutter repairs, down-pipe repair, downspout clearing, and repair, along with gutter unblocking.